I’m a huge fan of multitools, I have at least one in all my gear bags and carry one as part of my EDC. Recently, I got my hands on one that was a bit different from your normal Leatherman style multitool. 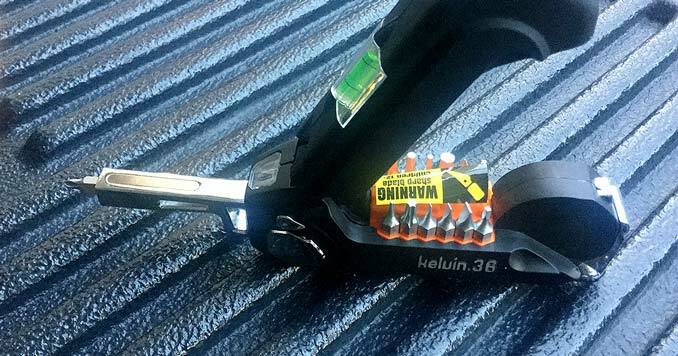 The Kelvin 36 is a compact tool, unlike any other on the market, and features tools that you won’t find in most traditional multitools. Snap action screwdriver with 26 separate bits( Torx bits and Allen Key bits). The screwdriver snaps into place at both 90 and 180 degrees. 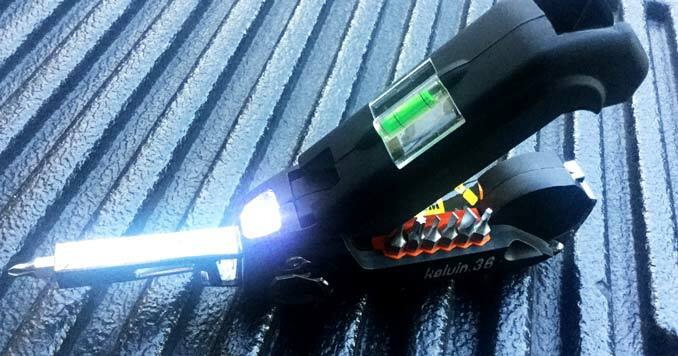 An internal LED flashlight mounted near the screwdriver bit. 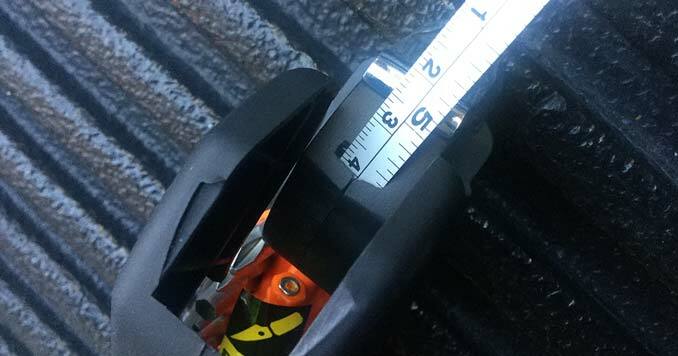 It includes a 6-foot tape measure. The tape measure was useful, and something you don’t find on most multitools, but I wish it had a locking mechanism. Alloy magnets on the screwdriver to hold loose screws. And a cast zinc hammer surface. To be honest, this is never going to replace any of my Leatherman or SOG multitools; that being said, I don’t think Kelvin Tools intended to compete directly with that style of tool. This is more of an at home use tool or something you can toss in a bag for light work at the office. As for the flashlight and the level, I wasn’t really impressed. The cover that the level is attached to feels like it could deform over time, making the level useless. 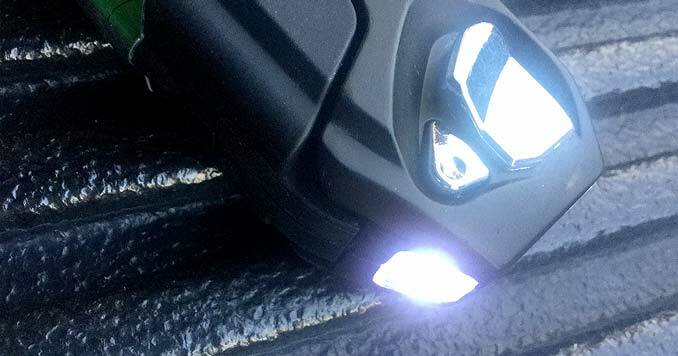 And the flashlight may help with the screwdriver attachment, but don’t expect it to put out anything over a couple lumens of light — I would compare it to a very dim cell phone screen. Overall the tool is well made and has a pretty sturdy construction. While this isn’t part of my Every Day Carry, for those who are intimidated by traditional multitools, or for people who are looking for something that doesn’t really look like a piece of survival gear, this may be a good alternative or gift to introduce them to the world of preparedness.